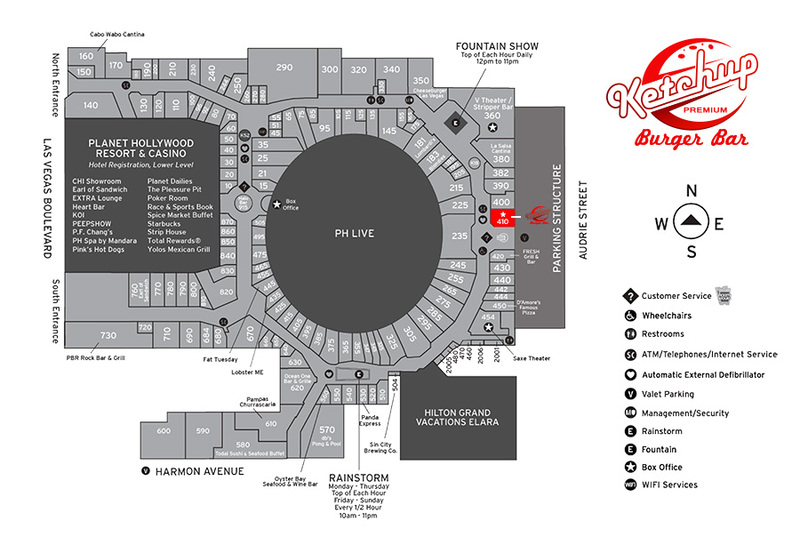 Ketchup Las Vegas is a premium burger bar located inside the Miracle Mile Shops @ the Planet Hollywood Hotel & Casino. © 2013 Ketchup Las Vegas. All Rights Reserved.